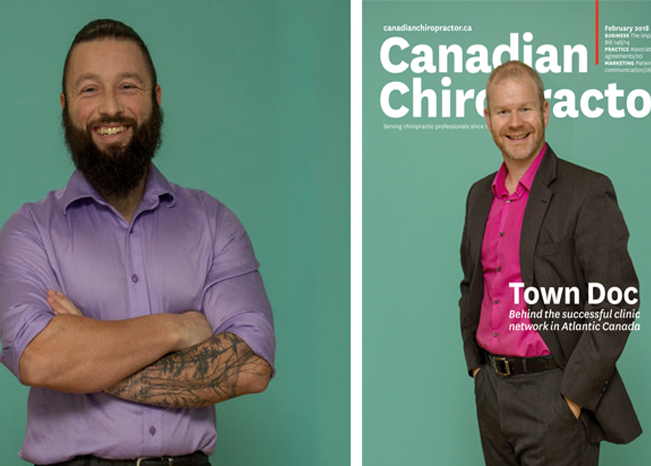 Since 2004, Town Health Solutions, formerly The Town Chiropractor, has been recognized for excellence in the healthcare sector. As our organization has grown as a company, the knowledge and expertise in the industry has led to awards, publications, and acknowledgment in both the health and broader business community. Our ever growing team of highly skilled health professionals is leading the way with drive, community involvement, and dedication to best serve serve the public each and every day. When starting the Town Chiropractor almost 15 years ago, our focus was on chiropractic care. As the clinic grew its services and offerings we developed into a health centre. Incorporating not only functional chiropractic care but rehabilitation services, and complementary medicine services. We knew the importance to rebrand ourselves to an all in one health solution instead of being labeled as a chiropractic clinic. Since the rebrand in mid-2018, we have seen massive growth across Atlantic Canada and into the United States. The Hampton native has been riding horses her entire life. Her father bought her a pony when she was four years old, and it's been a lifelong bond ever since. About three years ago, Hoyt started noticing some problems. At first, she said she chalked it up to a poor bond with her horse. Her coaches were starting to get irritated, and she said they were giving her tips on things she learned as a kid. "Mentally, it was extremely difficult because in my mind, I was sitting on the horse and riding like I'd always ridden." At the competition in New York, one of the girls she shows with was watching her ride and said her pant line was crooked. And then when she inspected her off the horse, she said her one shoulder had dropped and she was completely out of alignment. That's when she said to her father, "I'm going to quit. I can't take this anymore." She started seeing Dr. Erik Klein, a chiropractor and CEO of Town Health Solutions, to work on her alignment issues. Dr. Erik Named One Of Atlantic Canada's Top 50 CEOs by Atlantic Business Magazine. Since 1999, Atlantic Business Magazine has dedicated one of its six issues per year to profiling Atlantic Canada’s most accomplished business leaders. Our intention is to give a worthy individual the recognition he/she deserves as well as to use their example to inspire other companies and business leaders to achieve similar success. Nominations are submitted by our readers and nominees are judged according to: their corporate, community and industry involvement; their company’s growth in recent years; and, their responses to various managerial challenges. A written profile and picture of all 50 award winners is printed in our May/June issue (37,000 copies are distributed across the region). Their accomplishments are also celebrated at a formal red-carpet reception, dinner and awards gala. 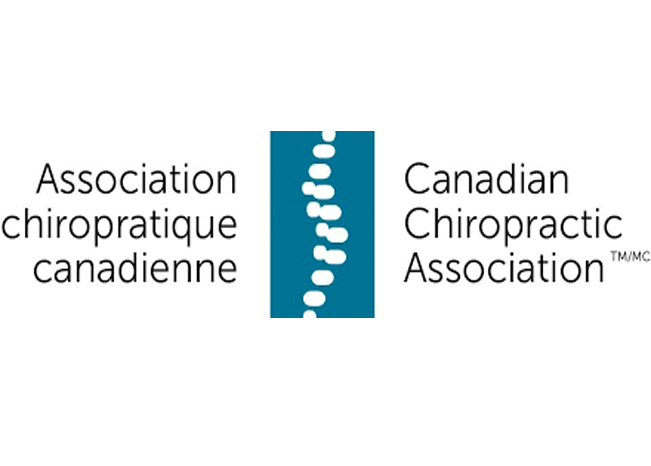 This award is given to outstanding chiropractors who are making a difference in the community. Both doctors volunteer many hours with multiple sports teams as well as overseeing the day to day at all six of their New Brunswick clinics. 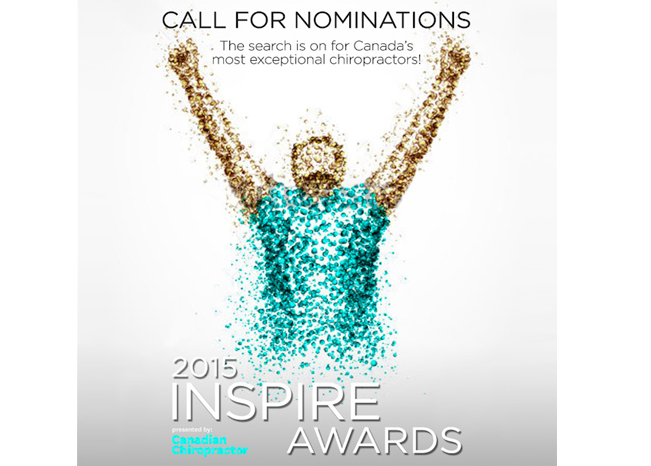 Both Dr. Comeau and Dr. Klein would like to thank the judges on the Canadian Chiropractor judging panel for choosing them as INSPIRE Award winners. 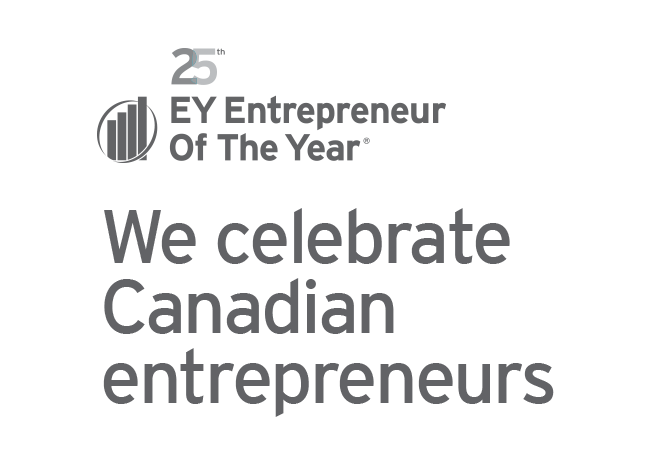 For 25 years, the EY Entrepreneur Of The Year Awards has recognized the achievements of Canada’s entrepreneurial trailblazers. Why? Entrepreneurs drive growth. Entrepreneurs live outside the box. Entrepreneurs disrupt with purpose. Entrepreneurs take Canadian businesses to the next level. We think that’s worth celebrating. In 2018, Town Health Solutions was thrilled to learn that Dr. Dan and Dr. Erik were not just nominated for this prestigious award, but after a long process were named finalists! Dr. Klein was honored in 2012 with the prestigious Presidents Citation Award for exemplary dedication and service to the chiropractic profession in New Brunswick. Dr. Klein was honored nationally, by the CCA in November 2016 with an award that "Recognizes the creation of public communication, public health, and advocacy programs of major importance". This was not just an individual award but recognition of a team dedicated to changing healthcare as we know it. 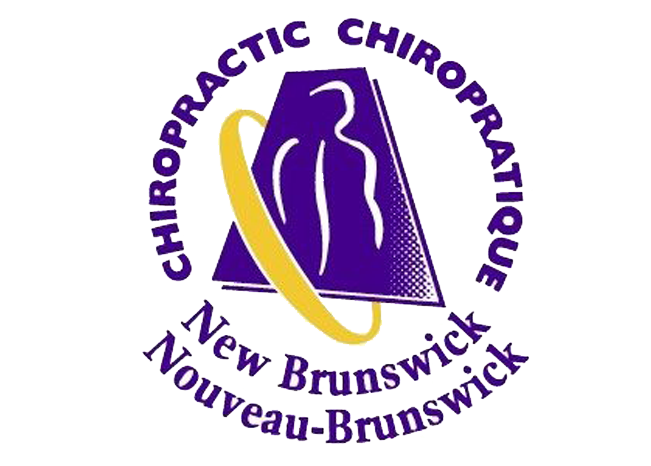 This was one of the first Canada wide awards for a chiropractor from New Brunswick! 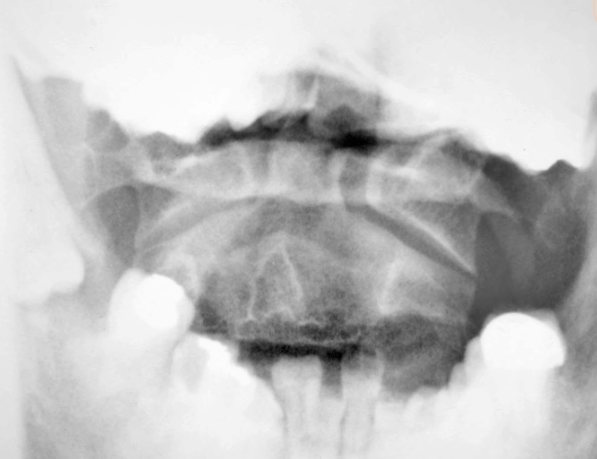 This paper is a follow-up to our cervical spine orthopedic study of March 2016, concerning the well-being of the subject in question. 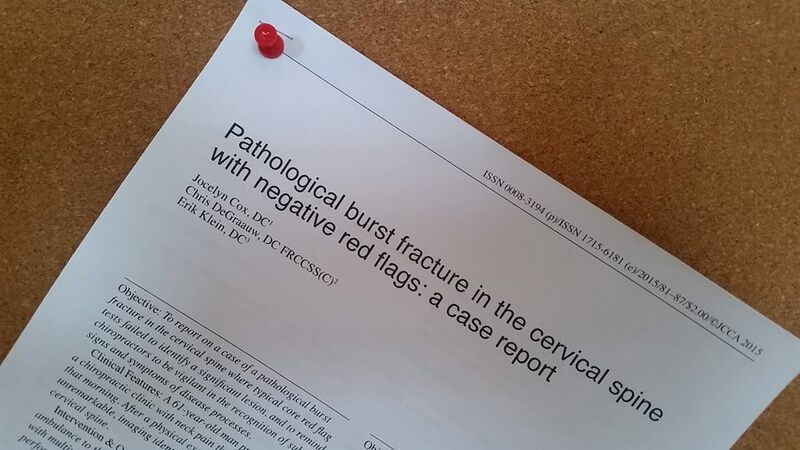 This paper is a study and critique of the effectiveness of standard cervical spine (neck) orthopedic testing in the context of serious trauma.